Prep your inner Hello Kitty fangirl. Update (13 Mar): Casio BABY-G has confirmed that their BABY-G X Hello Kitty Pink Quilt Series Collaboration Model will be launched in Singapore on Saturday (23 Mar). The watches will retail for $229 each at 2 G-SHOCK outlets. 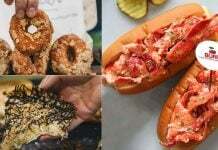 Detailed info on where to get them below. Hello Kitty fans, you’re in for a pretty treat. Baby-G and Hello Kitty have once again launched another collaboration, predicting accurately that you’ll never get enough of the kitty craze. In line with the 45th anniversary of our favourite kitty, you can expect to be treated to the ultimate kawaii limited edition timepieces — but first, we’ll pretend we didn’t hear that internal screaming. 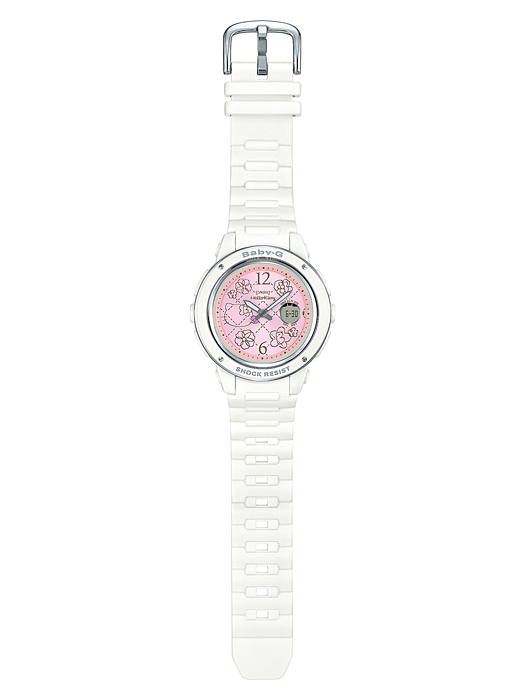 The timepieces come in both pink and white colours. 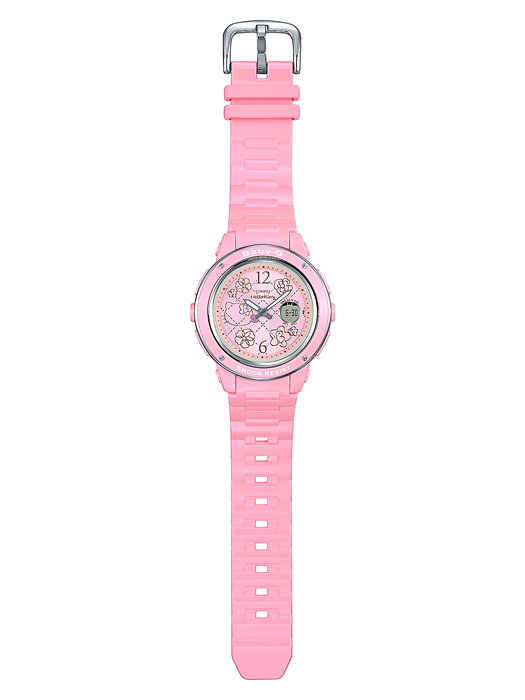 This pink watch is ideal for those who want to proudly declare their love for all things pink. And for the more subtle pink lovers, go for the one with a pink-white colour combination. 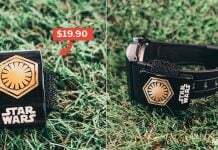 The watches come with flower-shaped metal pieces evoking memories of Hello Kitty in the 1990s, while giving it a mature look. 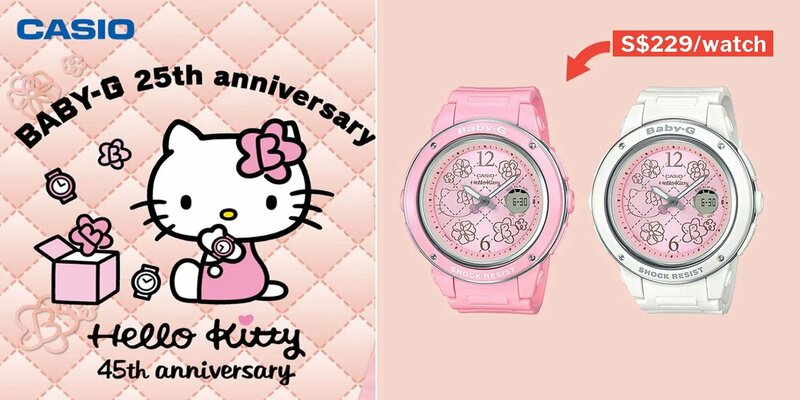 For the ardent Hello Kitty fans, you’ll also notice that each watch dial features a familiar quilt-stitch pattern. 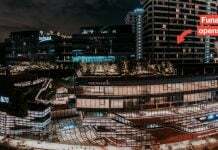 It also lights up beautifully. 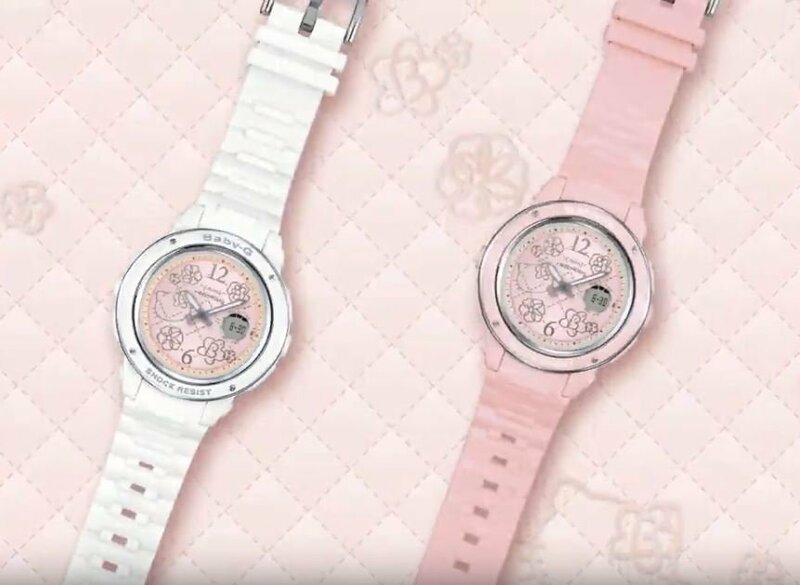 The pattern is modelled after the Hello Kitty Pink Quilt Series, which trended among young women in Japan in the 1990s when the BABY-G brand made its debut. In addition, the case back is also engraved with a special drawing of Hello Kitty’s face as a watch dial. 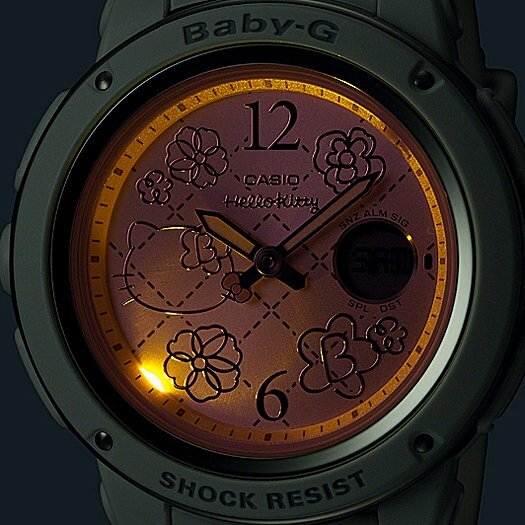 Hello Kitty is also adorned with a flower featuring the letter B for BABY-G, in place of its iconic ribbon. 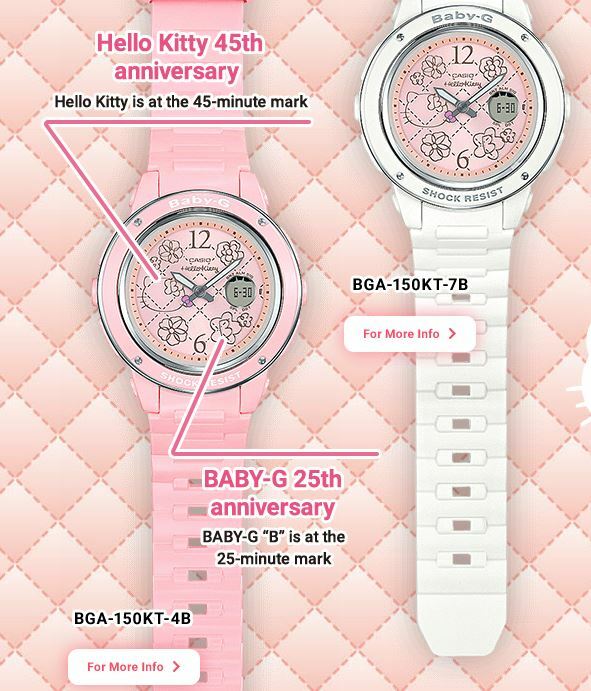 This year, other than it being Hello Kitty’s 45th year, BABY-G is also celebrating its 25th anniversary. With such a special occasion, you can easily guess that the watches are definitely not going to be designed conventionally. 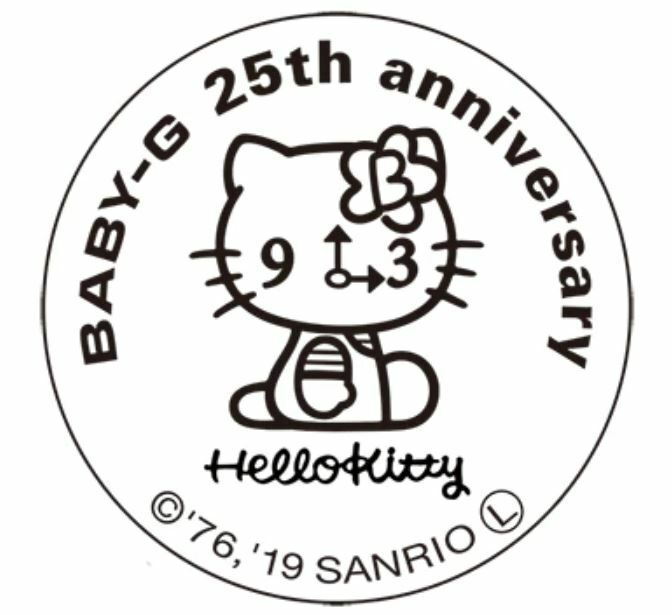 In fact, if you look closely enough at the dial, there is a flower at the 5 o’clock position (25th min) with a letter B for BABY-G.
Hello Kitty’s face also adorns the dial at the 9 o’clock position (45th min). 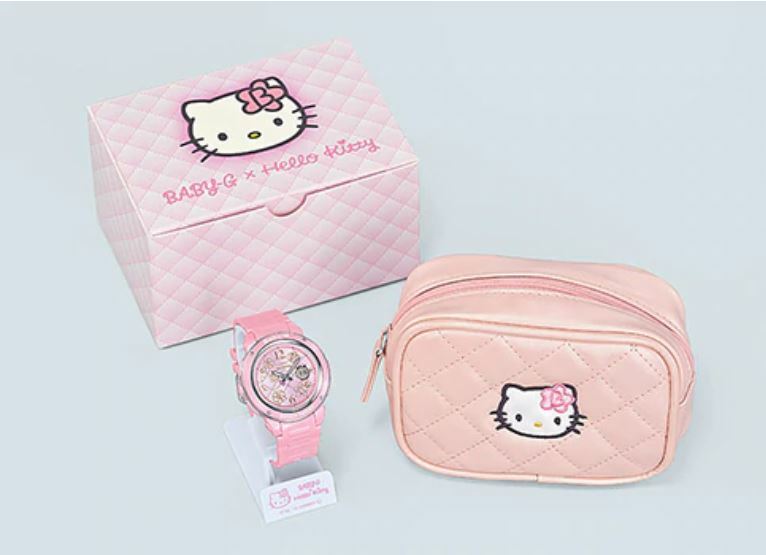 Fans will also be elated to know that each watch also comes with a mini Hello Kitty bag designed in pink quilt motif, and a watch stand so your love for Hello Kitty can withstand the test of time. 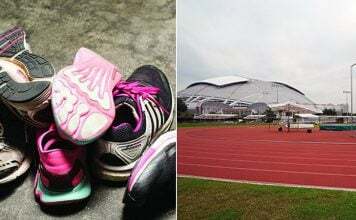 Casio BABY-G has confirmed on Facebook that the watches are set to drop in Singapore on Saturday (23 Mar) for $229 each at these 2 outlets. 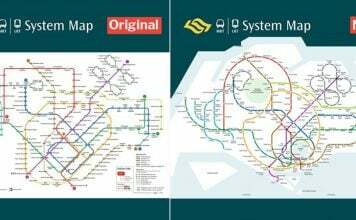 However, do note that the sale is on a first-come-first-serve basis and each of you can only get 1 design per colour, so mark your calendars and reach there early! Featured image from BABY-G and BABY-G.